The Netherlands benefits from having a unique collection of brands - some with great heritage and some from the 21st century that have, in a short time, grown into titans. 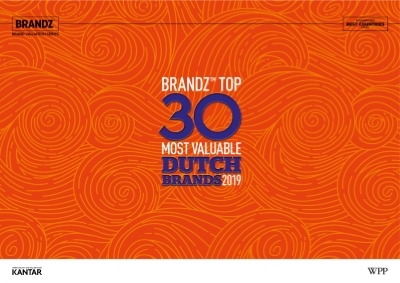 The BrandZ™ Top 30 Most Valuable Brands study combines consumer interviews with validated financial data. It analyses their strengths, identifies the key forces that are driving brand value growth in this market.